In the coach hire industry. 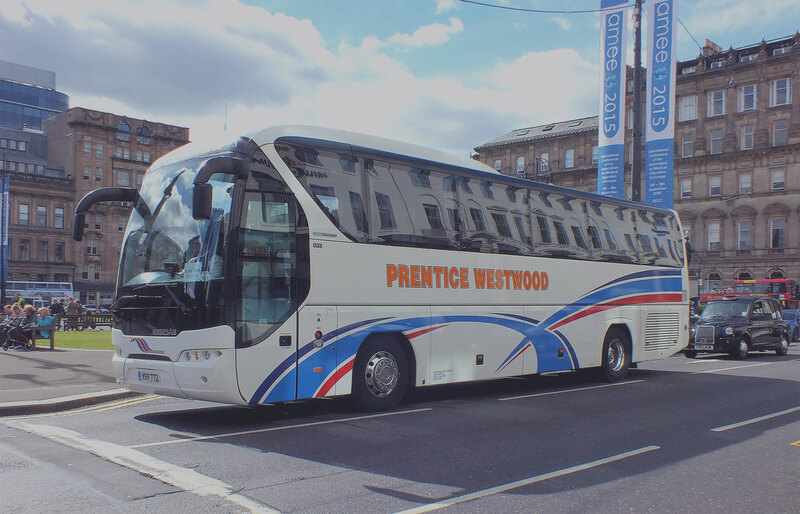 With over 70 years of trading experience, Prentice Westwood is one of the largest and longest established family-run coach hire companies in Scotland. 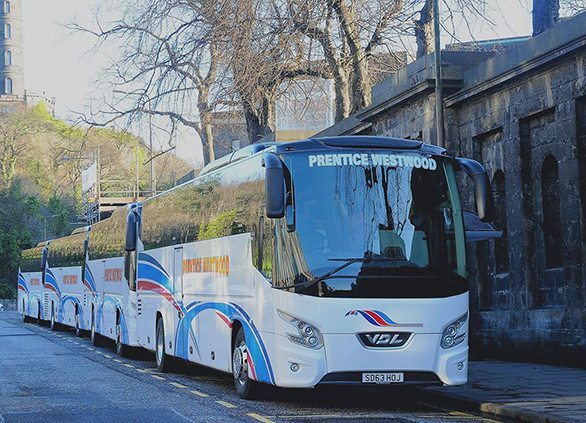 Originally based in West Calder and, most recently, Edinburgh, through the acquisition of Edinburgh Group Travel, we are your number one port of call for coach hire in the UK. Our aim is to provide a personal and professional service to all of our customers, from local services and schools, to a wide range of corporate clients and guests on leisurely visits from across the world, for journeys within the UK and Ireland and throughout Europe. We are proud to be able to offer bespoke coach hire to cater for many different types of occasions. Our top-of-the-line fleet of vehicles can carry either small or large parties, and is fully-equipped with high-quality facilities and features. Our fleet is immaculately presented, carrying our distinctive company branding of red, white and blue stripes, which will be a familiar sight to many. We have coaches ranging from 24 to 75-seat capacities, and all are specifically designed for your comfort. 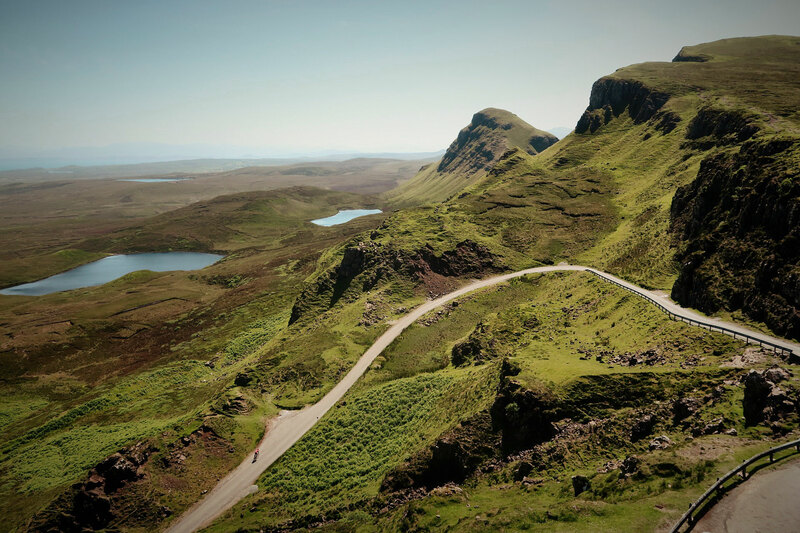 As a family-run business, we endeavour to stick to our Scottish roots, and are pleased to provide a variety of indispensable local services. 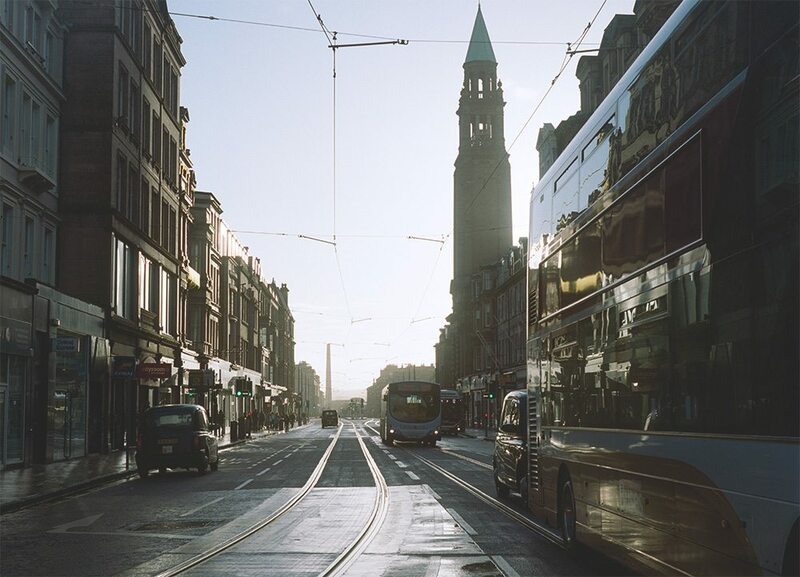 Take a look at some of our local bus routes by following the link below, or get in touch for more information. From our vast amount of travel experience, we provide a bespoke service that can cater to all individuals and requirements. We have a commitment to comfort, safety and exceptional customer care, and aim to establish long-term and ongoing working relationships. With the overwhelming majority of our workforce possessing extensive driving experience, you can rest assured that you are in very capable hands when it comes to getting both to and from destinations in a safe, secure and comfortable manner. Our friendly and professional drivers are rigorously trained and fully checked by Disclosure Scotland, with the latest driver CPC qualification requirements. 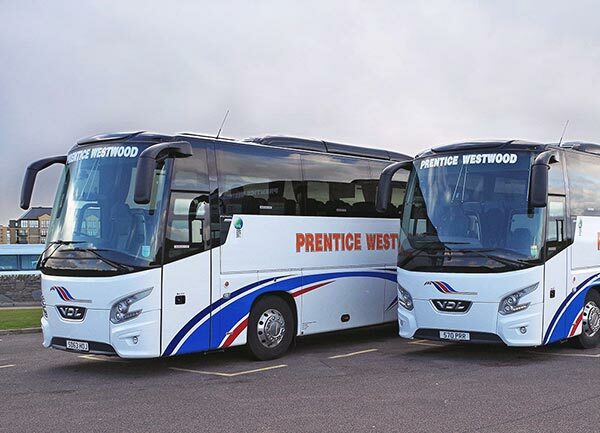 Benefit from a multi-purpose fleet of coaches that covers all sizes, from 16-seat mini-buses up to 75-seat luxury coaches, many of which boast the latest high-end features and facilities. We have a commitment to comfort & safety, which is why we ensure all of our vehicles are fitted with the latest safety features. Our drivers have extensive driving experience and the latest CPC qualifications, so you can rest assured you’re always in safe hands. If you wish to travel in comfort and style, as well as guarantee that competent and proficient drivers are taking you to your destination by safe and secure means, don’t hesitate to get in touch with us today to request a quote. You can contact us either by telephone on 01506 871 231 or 0131 440 4400, or by sending us an email. Alternatively, you can fill out our quick and simple online contact form. We look forward to hearing from you. © Prentice Westwood. Built by Hype. All Right Reserved 2018.